Three weeks ago I would have predicted a total blow out to the Rabbitohs in this match. However, the Dragons seem to have found some pretty good form since then and now – back in Sydney – they’ve got to be a chance of beating the Rabbits. 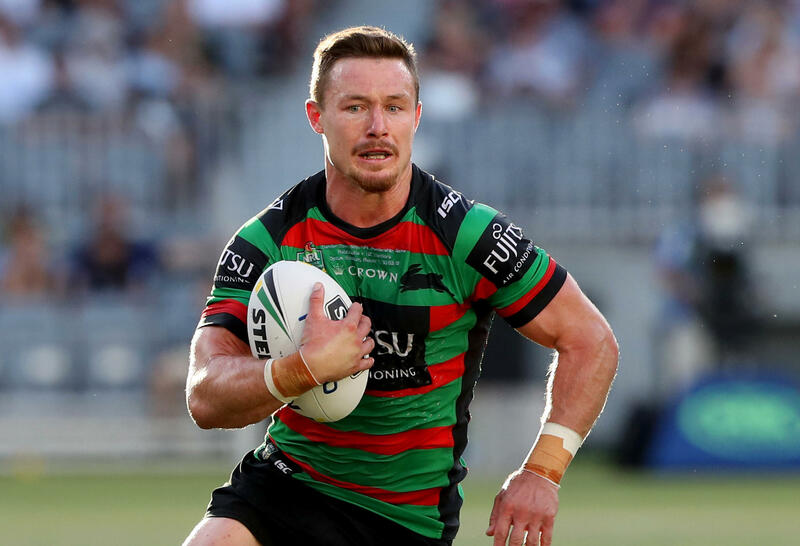 The Rabbitohs have won ten of the last 13 games between the sides and their season has been on the upswing since Round 9 where they’ve won 12 out of 17. Since Round 17 the Dragons have lost six from ten. 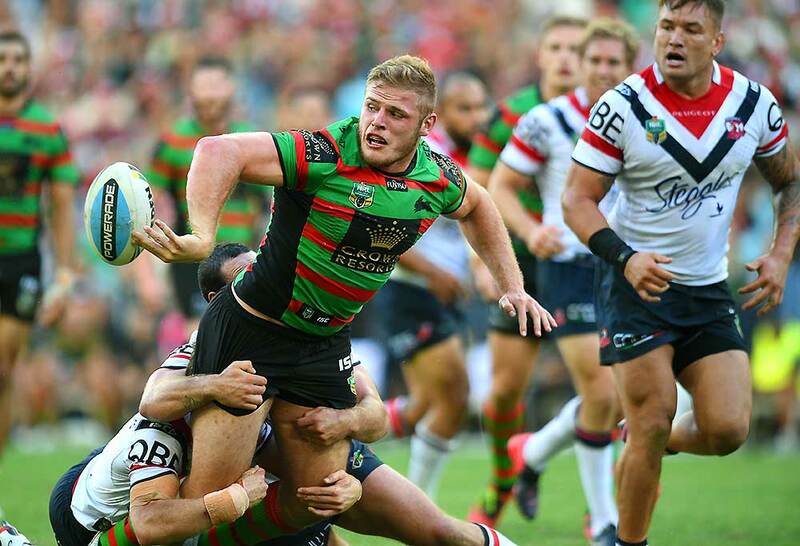 However, the Rabbitohs have lost four of their last five games, while the Dragons have won three of their last four. The Dragons are actually the side in form. As I said earlier this week, the loss of Gareth Widdop is of less consequence than many think. The Dragons outside backs are busting tackles, key forwards have their mojo back and winning form and self-belief has returned. Conversely, the Rabbitohs great season has started to come apart. Their errors have spiked, as have their missed tackles. Could the Dragons actually take them out in straight sets? There is barely any difference in these stats to note. However, over their last four losses – so excluding their demolition of the Wests Tigers – they’ve averaged 11 errors and 30 missed tackles. That’s a worry. In the meantime the Dragons have tightened right up in both those respects. And the Dragons defence hasn’t been their issue at all. Both these sides are loaded with really good tacklers. However, both have distinct liabilities. Ben Hunt is not a great defender and he’ll certainly attract rampaging ball runners aplenty. Dane Gagai will also attract a fair bit of traffic because – as good as he is in attack – he doesn’t make great defensive reads. However, the problem child in these stats is Big Sam Burgess. While he has averaged a respectable 123.6 metres over the last five games – peaking at 173 last week against the Storm – he is averaging four missed tackles and 2.2 errors a game over the same period. He needs to get it together badly, and it must be Saturday night. The Rabbitohs will struggle to win with him out of form. The Rabbitohs are the top scoring side of 2018 so far. Only twice this season – last week and Round 1 – have they lost when scoring more than 20 points, and they’ve scored 20 points in a game 18 times this season. However, lots of their great points for have been racked up against the lower sides. 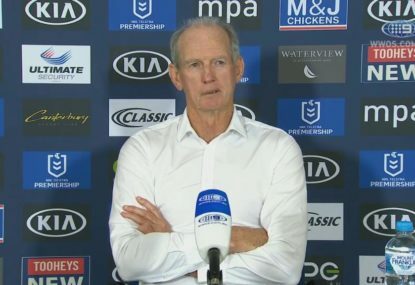 Further, they’ve lost seven of the 12 games they’ve played against top eight sides this season, with only the Round 21 home win against the Storm coming after the halfway point of the season. These stats are very close with the exceptions that the Dragons make more tackle breaks and the Rabbitohs make more line breaks. Dane Gagai likes big games. He leaves nothing in the tank. Pity his tackle breaks don’t translate into line breaks, try assists or tries scored. Look at all the tackle breakers in the Dragons outside backs. Now look at the danger of Gus Crichton and Damien Cook. 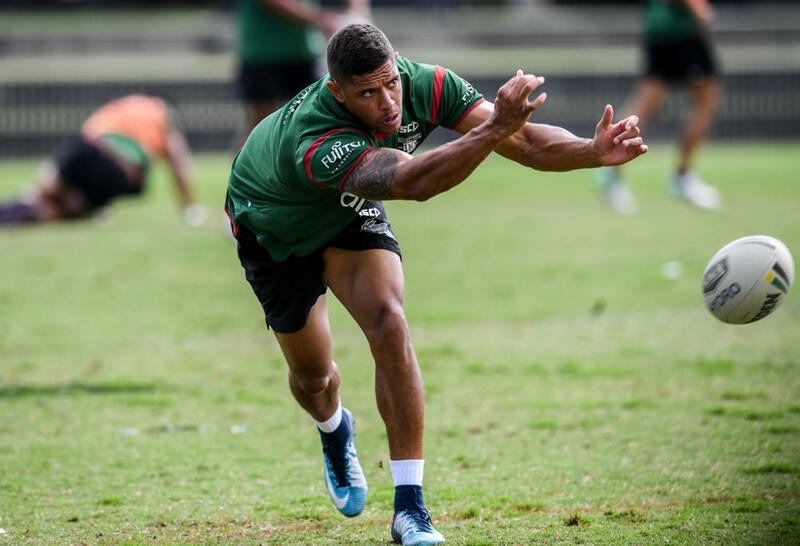 The Rabbitohs do most of their line breaking out wide and they will be sure to go to the edges early and often. The Dragons’ main metre eaters are on the edges while the Rabbitohs have a fair bit of grunt in the middle. 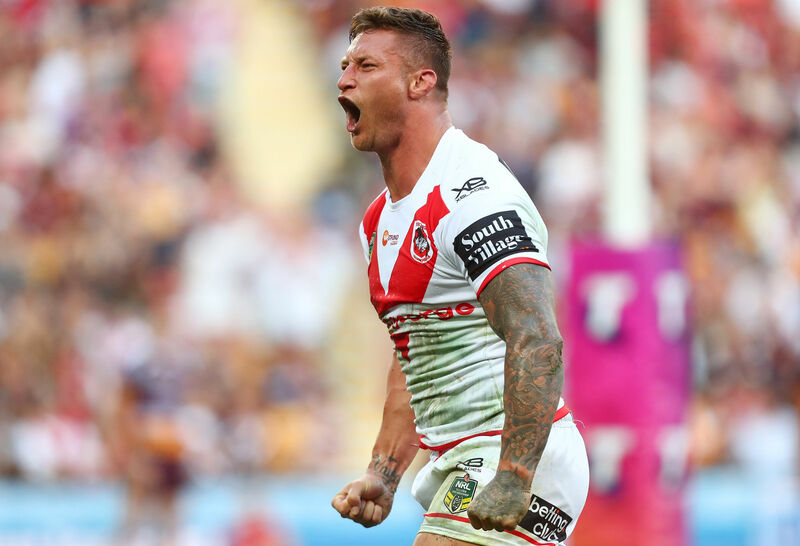 Tariq Sims’ three tries last weekend got him onto this leader board. He’ll need to repeat his try scoring efforts this weekend if his side is to win. And the Dragons must try to stop Robert Jennings. The Dragons will have to play this game without their biggest line break and try assister. So it is all on Dufty and Hunt. That’s the key. Can they step up? Can young Kurt Mann contribute at six? Can Damien Cook exploit his superb pace and split this game open? Sam has to make his tackles, hold the ball and rampage. Simple. If he does that then the Bunnies will be 50 per cent of the way to victory. The dummy half speedster had his effectiveness well blunted by the Purple Horde last weekend. Can the Dragons do the same thing? They’ll need to. Earlier this season I called for Cam McInnes to be picked over Cook at nine for NSW. I was wrong. While McInnes is a better defender than the Rabbitoh rake, the attacking value that Cook has is so valuable. The Dragons have to stop him or they’ll lose. If the ageing captain wants his side to win another final during his career then he is going to have to bring them to it. He must lead by example and keep his boys focused on their plan. The problem for the Dragons is that he can do that. The big unit really got back to some great form last week. He needs to do it again. He can. Can the lad from Gerringong do it again? 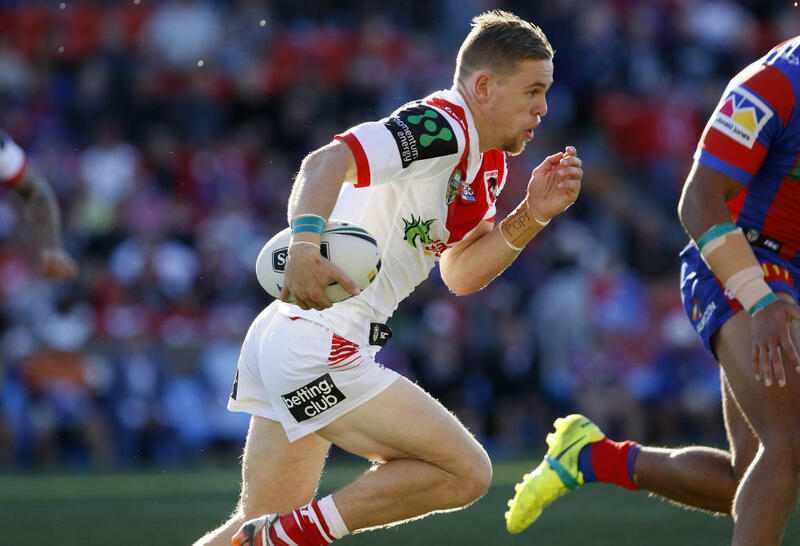 There is no doubt that his return to form was vital to the Dragons success against the Broncos. This week he’s up against the Rabbitohs pack and it will be much harder going. But if he gets going again the Rabbits will have their paws full. He has been criticised for not having enough body to take on the line. However, he sure has lots of speed, a great step, great positioning and good hands. He must step up in this game if his side is to win. This will be the Dragons 408th premiership game since the merger between the Illawarra Steelers and the St George Dragons. They’ve won 263 of those games (64.5 per cent). 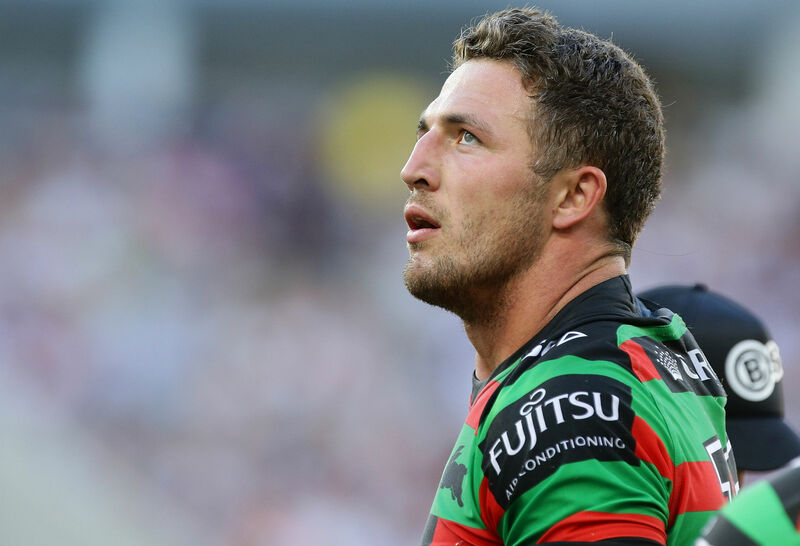 This is the Rabbitohs’ 2371st game since entering the competition. The have a 52 per cent win rate. This will be the 31st game between these sides since the St George Illawarra merger began. The Rabbitohs have only won 13 of those games (43.3 per cent). However, the Cardinal and Myrtle have won ten of the last thirteen games between the sides, dating back to round 11 2011. There have been 11 games between these sides since 2006. 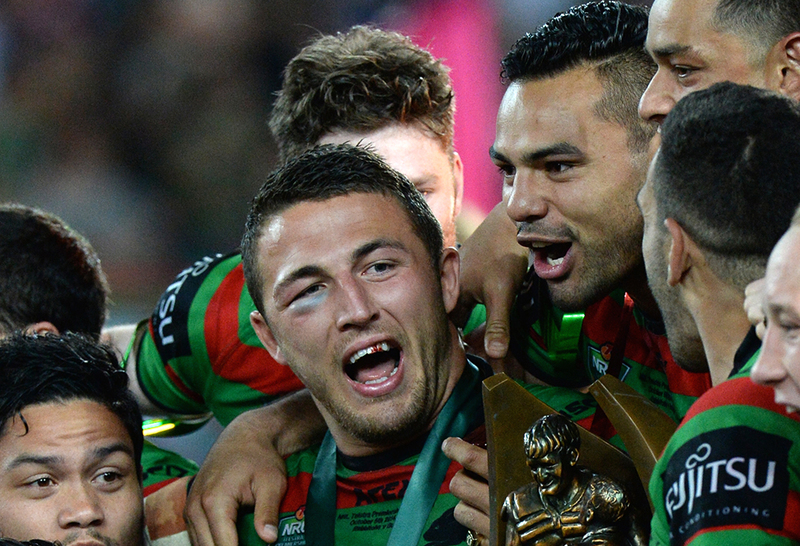 The Rabbitohs have won six of those, including five of the last six. The Rabbitohs have won seven of the last ten games between these sides. There have been two games between these sides this season with the results being split. This is the very first finals game between the Rabbitohs and the St George Illawarra Dragons since the latter became an entity in 1999. The Rabbitohs have played 86 finals matches in their history. Only eleven of those have been in the NRL era. They’ve won five and lost six of those. They haven’t won a finals game since their 2014 grand final victory over the Bulldogs. Mind you, this will be only their second finals game since then. The Dragons have played 24 finals games for a 12-12 record. 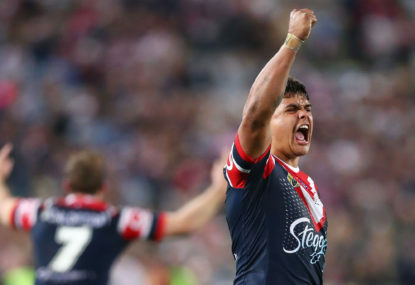 Last week’s win over the Broncos was their first finals win since their 2010 Grand Final victory over the Roosters, it was only their fourth final since then. The Rabbitohs have won five of their last nine, but three of those losses were against other top eight sides (Sharks, Panthers and Storm). The Dragons have won just five of their last eleven games but four of those wins were away from home. These two referees have never controlled a game between these sides together. Ben Cummins has controlled two between them. In Round 26 2010 the Dragons won 38-24 at Kogarah. In Round 22 2017 the Rabbitohs won 26-24 at the SCG. 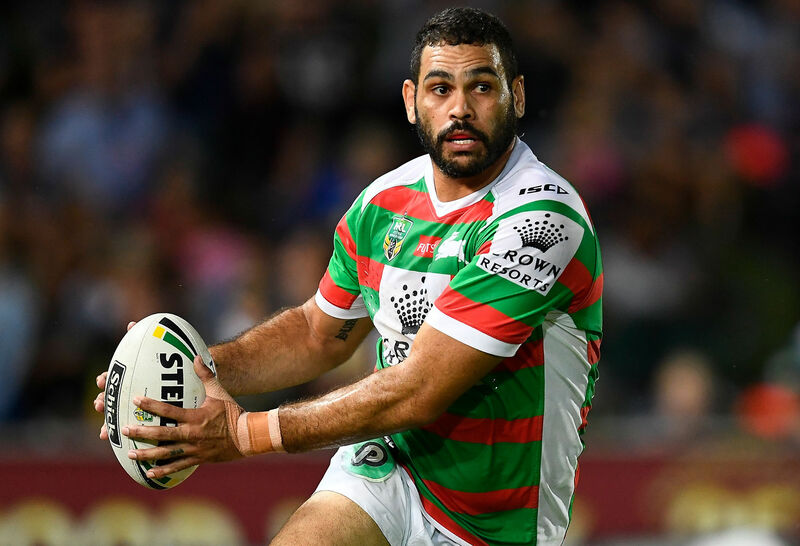 Cummins has controlled 45 Rabbitohs games with the Redfern outfit winning 23 of them (51.1 per cent). The ex-Canberran has run 42 Dragons games with the Red V winning 19 of them (45.2 per cent). The oldest Sutton brother has run 24 Dragons games and the merged club has only won eight of them (33.33 per cent). 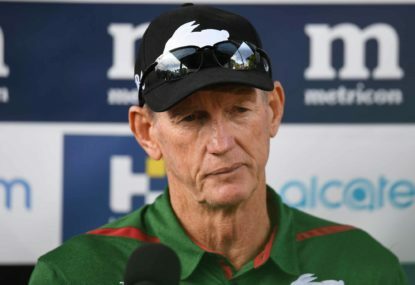 Conversely, the Rabbitohs have a 50 per cent winning ratio under the Coonabarabran native, winning 14 of the 28 matches under his control. I really want the Dragons to win this. But they won’t. 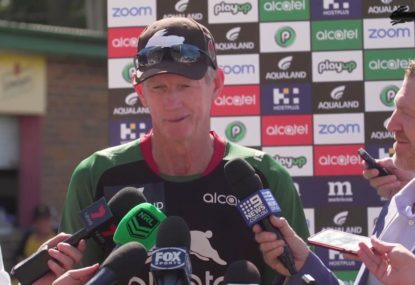 The Rabbitohs are just a better side and, while things could go astray, I think their attack will be too much for a Dragons side that won’t need too much excuse to lose belief and form again. Expect the Burgii to dominate and the scoring floodgates to open.